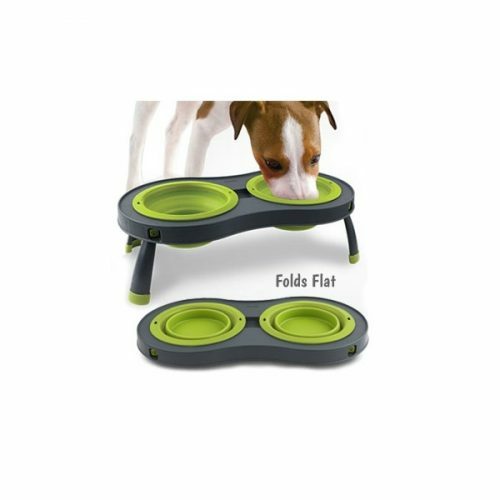 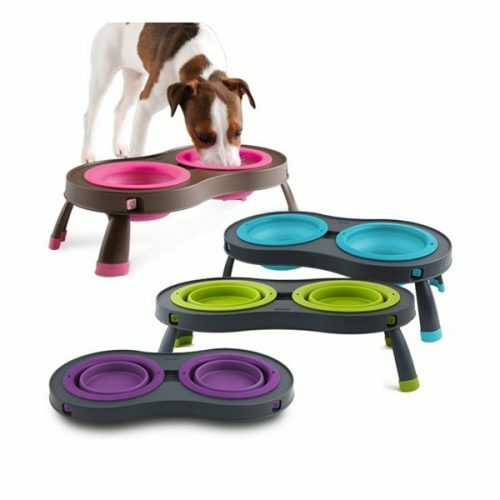 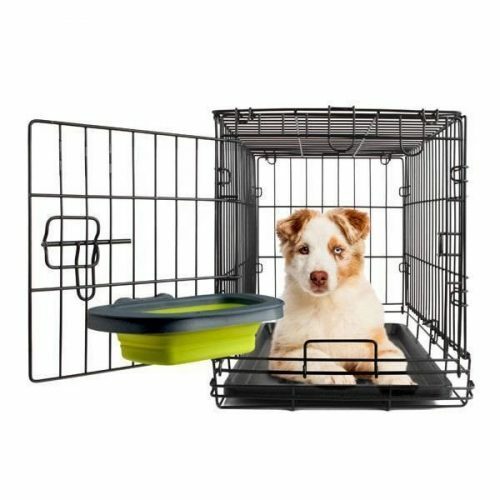 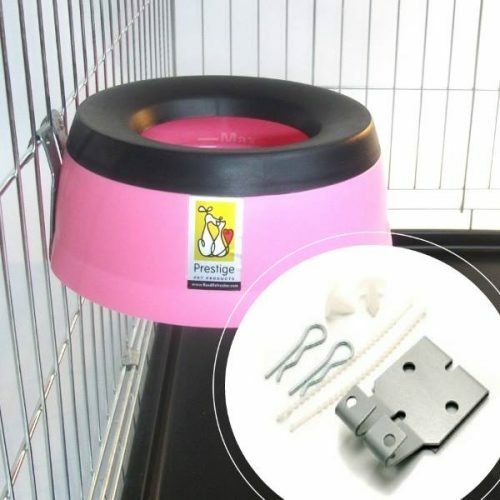 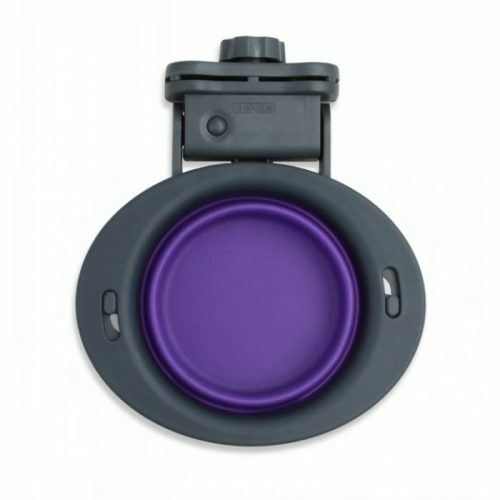 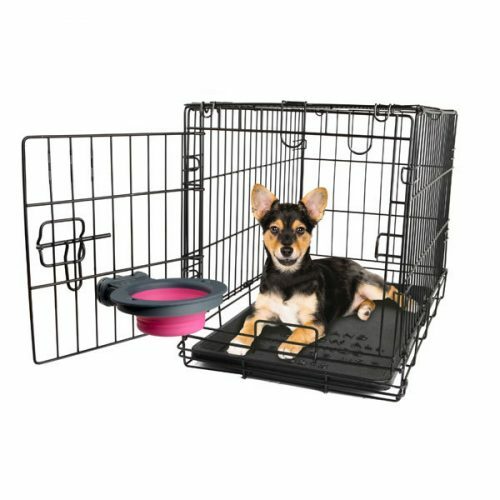 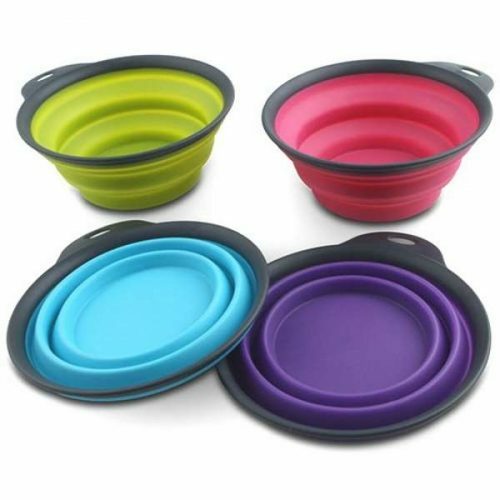 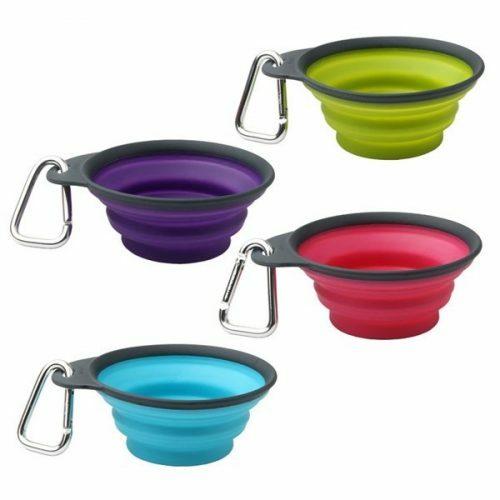 Pet travel bowls make feeding and providing water to your pet easier than having to carry along your pet’s bowls you use at home. 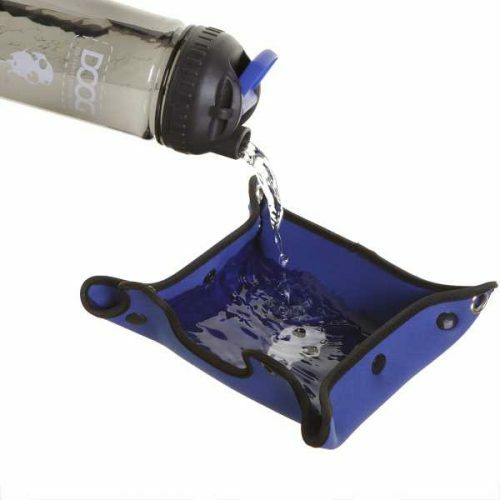 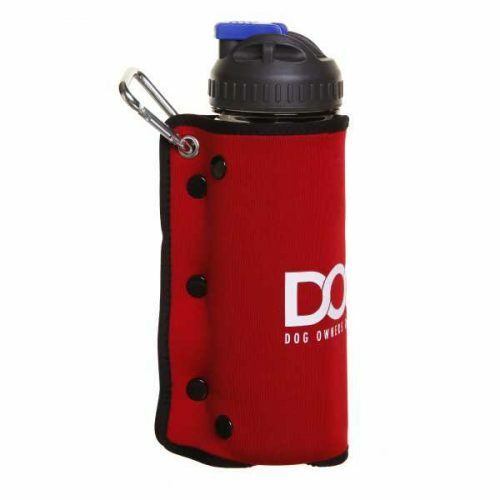 Keep them hydrated and happy no matter where you are. 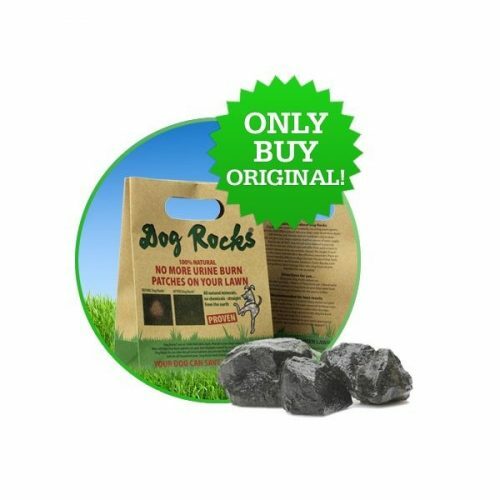 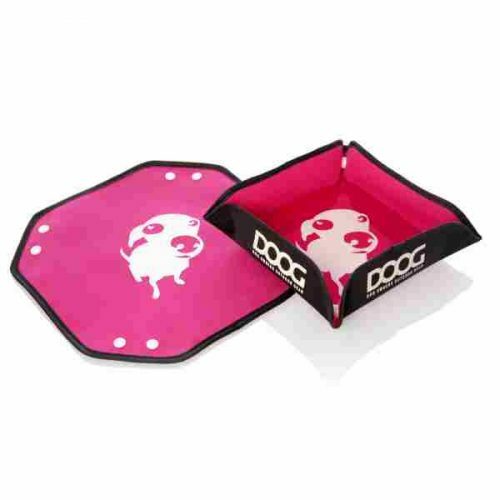 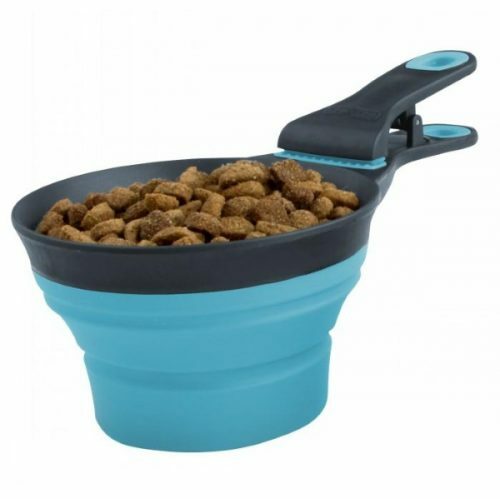 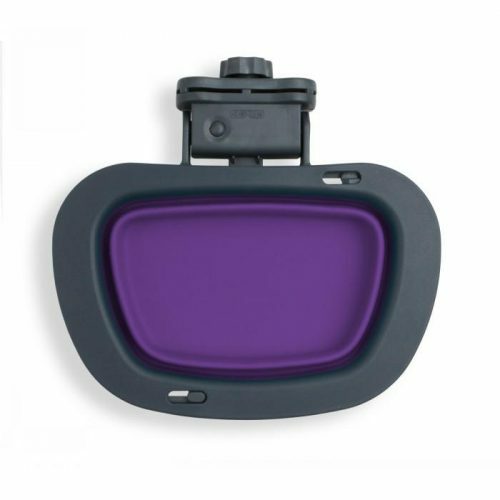 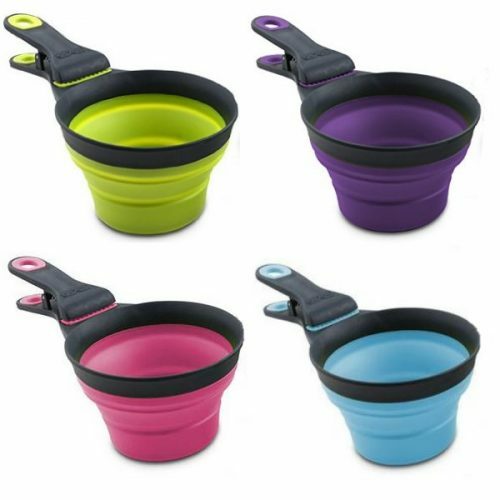 We’ve sourced a great range of quality dog travel bowls and accessories. 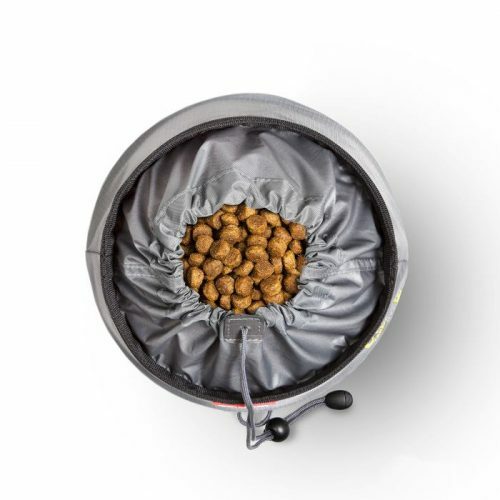 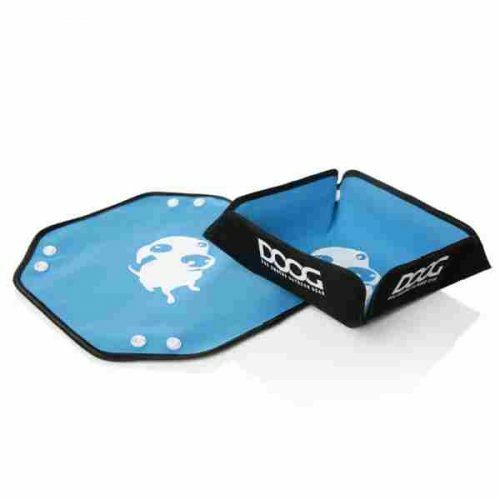 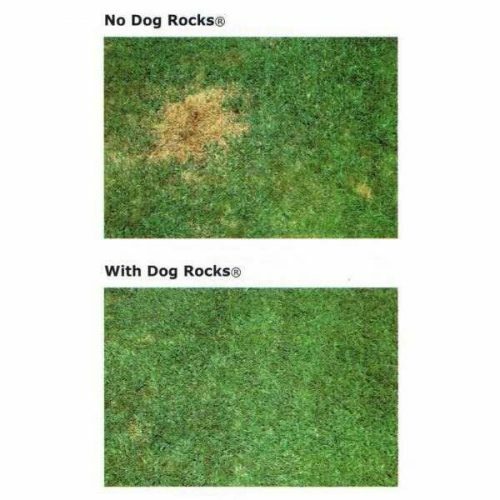 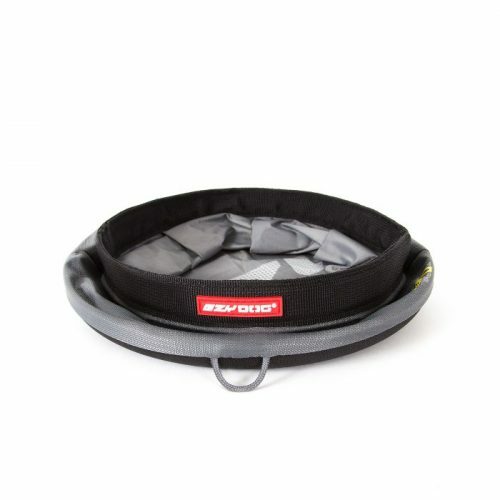 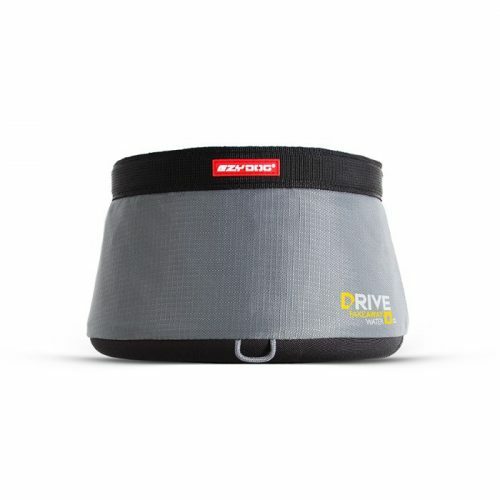 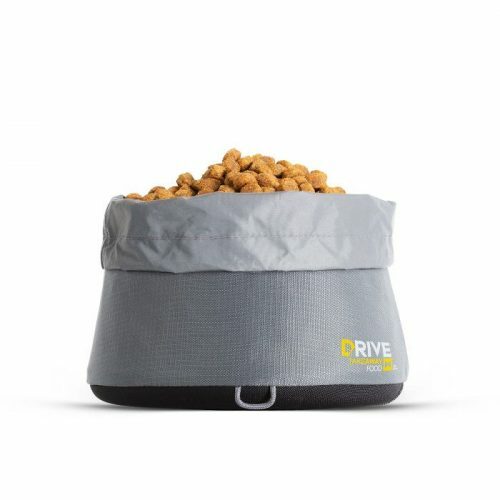 Ruffwear, EzyDog, DOOG & K9 Cruiser have an excellent range of collapsible, waterproof and leakproof food and water bowls in sizes for all snouts.